STUNNING CORNER UNIT. 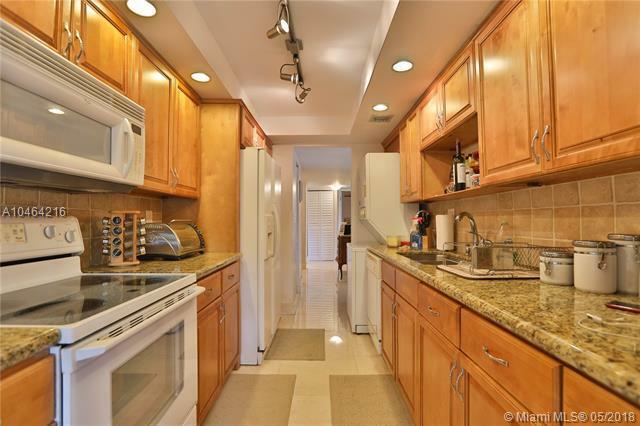 Very spacious (2 bed + 2 baths + eat-in breakfast/office area). Also offered furnished. 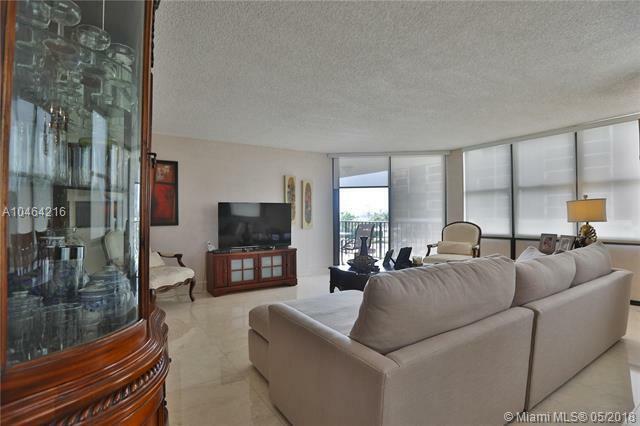 one of the best locations in Brickell. Bring your pickiest client. Enjoy the bay and sunset views from the large balcony. 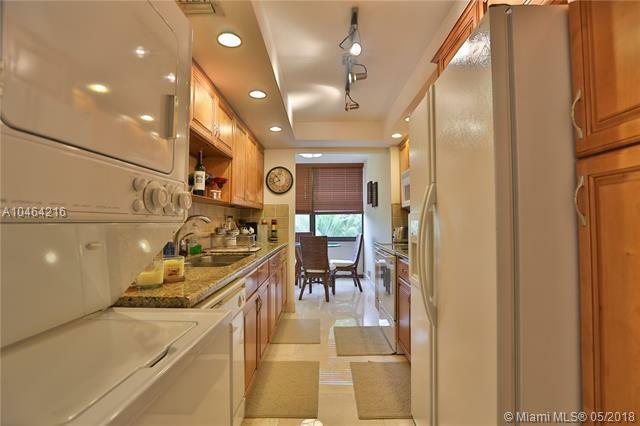 Marble floors throughout the unit and maple wood on the rooms, covered parking. 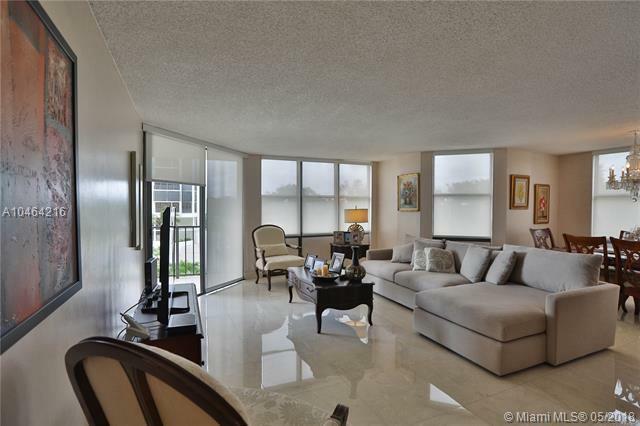 Brickell Place features marina, 6 tennis courts, gym, Olympic and regular pool , Jacuzzi, sauna, convenient store on building D and plenty of visitors parking. EASY TO SHOW - |YOUTUBE video - search for the address|.